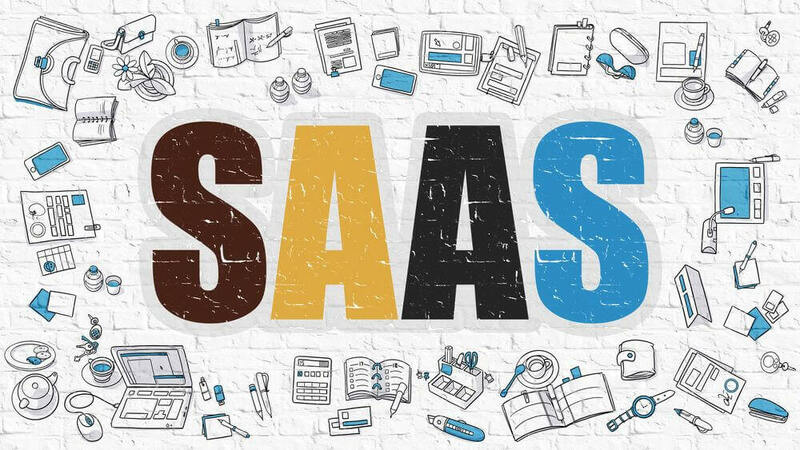 SaaS Marketing: The B2B market is diverse and very large since digital marketing came into existence and marketing has become more complicated. Strategies to put up ideal marketing teams have become harder. However, you shouldn’t worry as there are certain aspects of SaaS marketing which when followed by companies can yield a lot. This type of marketing is challenging and very different from other known marketing. You need to know that it is very important that you make your product speak for itself by standing out. It simply needs to shine since marketing can only temporarily mask people but the product is the main thing that will matter. SaaS companies usually start by creating a product than building their teams around it. Thus, a good communication and great workflow are very important attributes that will ensure the marketing works. In B2B marketing, there is no room and time for experimenting with how the buyers will feel about what you are offering. The decisions for purchasing are based on interest and focus more on the ROI. Therefore, being logic and doing a lot of research is a plus. Instead of making a great effort in depending on the emotions of people, you should have a focus on the logical side of your product and your efforts for marketing should be more visible. At the same time give answers to questions like: How can your product improve work processes? What are the main features? Are the features simple to use? Will your service save your customers’ resources? In the B2B market, buyers have their desires and needs which are motivated by their goals. Thus, in order to show them and prove that your product has all they need, you will have to use logical arguments and real data. The buyers also have the buttons; it is your responsibility to make them press them for the green lights. For a successful marketing campaign, consistency is the key. This is so because SaaS companies are used to nearly all businesses being in it, small, large, medium or even startups. Consequently, advertising for small businesses is different from large ones. Accordingly, it is very important to do market segmentation and try to focus on that segment. You should identify the type of customers you need to serve and stick to that segment. After that, you should focus on them and not any other irrelevant people. Since there is no tangible product, the marketing can be a little hard. 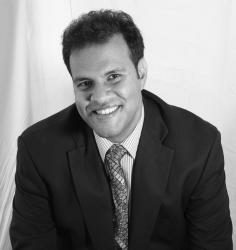 In most cases, you will find that the marketing departments work hand in hand with the service and sales departments. Therefore, the social media team will need to be trained in basic sales skills. The integration simply means that there is no customer who gets left out or lost in the workflow. Try to make it in such a way that when a customer tries to reach out using social media and further uses Facebook and Twitter, you will be able to tell that the customer is one and assign one team member to attend to him or her for all the platforms. Ensuring that your content is the best is worth an investment. Consumers usually consume the content before making a purchase. Therefore, creating educational contents and case studies can help boost your company. After creating the content, you can share it on social media through referrals. A greatly designed landing page will also be a great way to reach potential customers. You should invest in a good customer service and make a good department for your SaaS company. Ensure that when your customer’s software has any problem you have a good team ready to offer support. You may have likely created customers’ profiles during your marketing, so, ensure that you are there with your customers. Your contact pages should give the customers the avenues for inquiry and in addition to your website help pages, you can go further and look into social media by noting help options in them. You can set up Twitter customer service hours and incorporate your customers’ questions in your posts. Taking time to listen to what people say on social media can contribute in developing your product. If your customers are using social media as a means of communicating with you, you can use that to give your feedback. Listening to what they want is a good way of marketing. With this, you can easily know if your customers are using your software in a way that you intended or if they are using it wrong. This can help you find bugs, adjust to emerging customer needs and even find new potential customers. 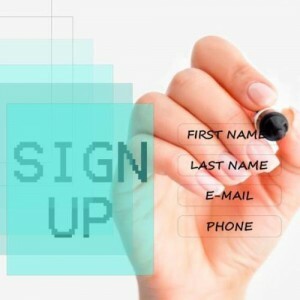 Many companies usually offer free to sign-up options and also offer a paid option for premium and upgraded options. However, what you need to know is how your customers arrive at your page. Are they using landing pages or are they using buttons on blogs? All in all, make the signing process as easy as possible. After securing a customer to sign up, the marketing should not end there as you don’t want to lose the new customer on the way in. Guide him/her through the product and provide details about any updates. Your social media should also be a great platform to showcase new releases and updates of features. Customers’ reviews and stories are great ways to make a purchase decision. You can get the reviews from social media and create web stories from your current customers. Strong testimonials will in most cases make a customer want to give your software a try. Once you have reviews, you should ensure that you respond to each and every one of them be they positive or negative. Ask for reviews often and be sure to keep tabs on major review sites. Reviews are part of your marketing process and you need to ask for them after a customer has used your product for a certain period. Make it simple and give a feedback. SaaS companies should make a good investment in reports which can go on its own way to provide the customer with information about his or her sentiment. Try to find out what gets discussed when your brand is mentioned online and how fast reviews are responded to. More replies per conversation can mean that the issue is not resolved as fast as it should be. A good way to go on social media marketing is having goals and easy reporting ways. This is because SaaS companies operate digitally thus, their metrics for success can easily be tracked through referrals and clicks. SaaS companies have a very hard task of marketing but with careful planning and even having the right team they can be successful. The right combination of strategies should always be considered as with that the flow of customers will be unlimited. To have the best SaaS marketing, get in touch with Lander for proven expertise and experience in SaaS marketing and SEO.